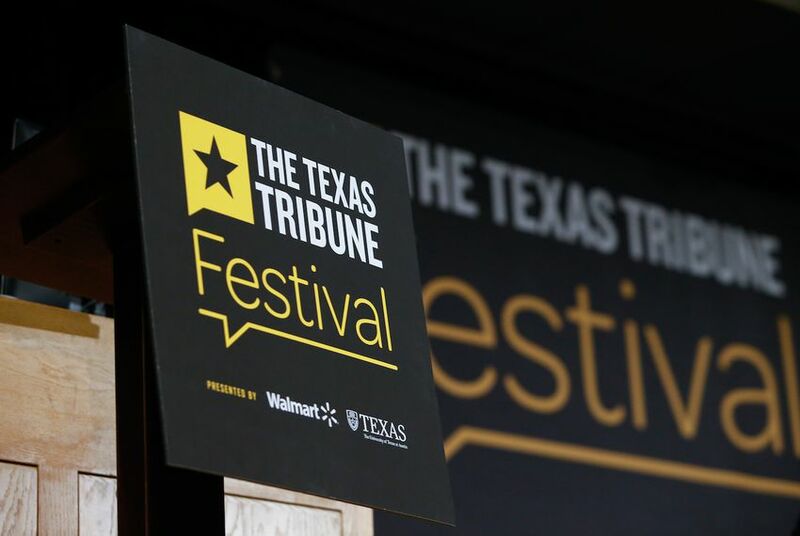 If you can't make it to this weekend's Texas Tribune Festival, never fear! There are several ways for you to follow along. Our reporters are moderating — and covering — all three days of festival discussions. Sign up for our daily newsletter, The Brief, to get a recap of the weekend's news delivered to your inbox Monday morning. Beto O'Rourke committed to serving out his six-year Senate term if elected. Ted Cruz? Not so much.